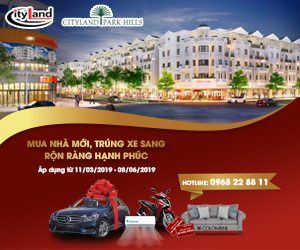 Lăng Cô Town, Hue, Vietnam (March 2): History beckons for Japanese golfing prodigy Suzuka Yamaguchi at the 12th Faldo Series Asia Grand Final. 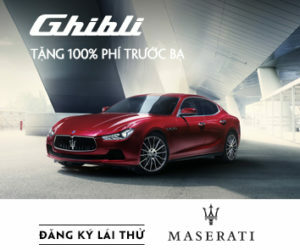 Following a second-round five-under-par 66 over the award-winning Faldo Design layout at Laguna Lăng Cô, the talented teenager will take a two-stroke lead into the last day of The R&A World Amateur Golf Ranking (WAGR) event as she bids to become the first female winner of the overall title. “I want to win. 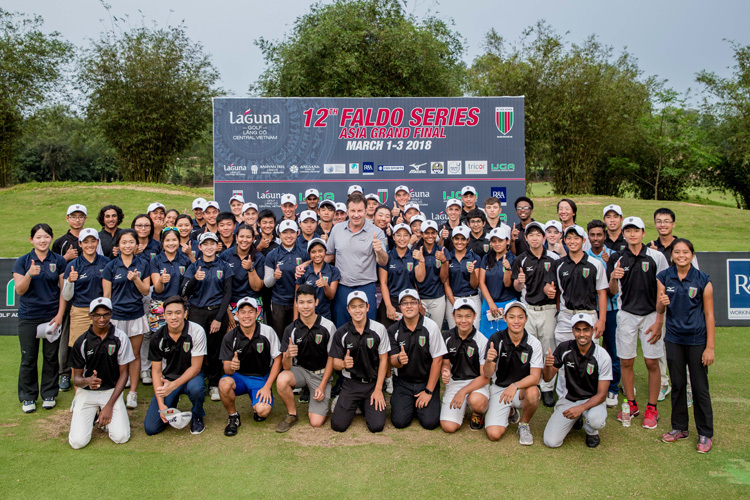 I want to be the first girl to win the Faldo Series Asia Grand Final,” said the in-form 17-year-old, who wrote her name into the record books two months ago when becoming the first Japanese winner of the Australian Women’s Amateur Championship. With a 36-hole aggregate of nine-under-par 133, Yamaguchi is two strokes ahead of first-round leader Hiroki Miya of New Zealand with England’s Dubai-based Joshua Hill a further shot back in third. 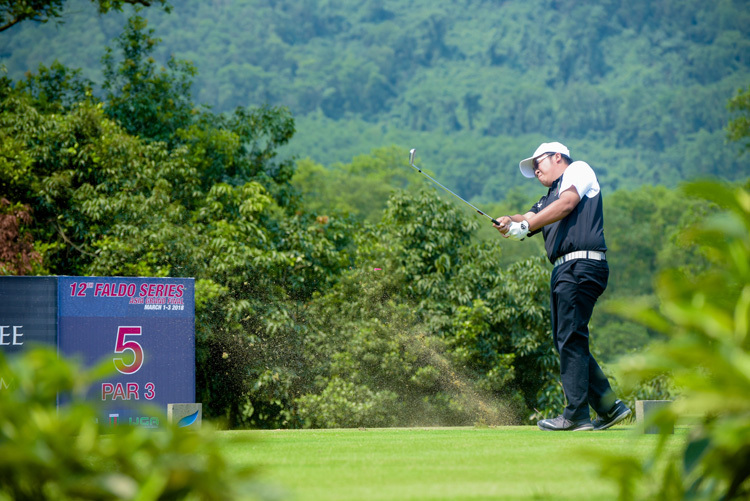 Also still in contention are Korean Annie Kim and Chinese Taipei’s Tseng Tsai-ching (both 137) as well as Pakistani Ahmed Baig, Japan’s Arina Hiraki, Chinese Taipei’s Chen Ting-yu and Thailand’s defending champion Napat Paramacharoenroj, in joint sixth place on three-under 139. 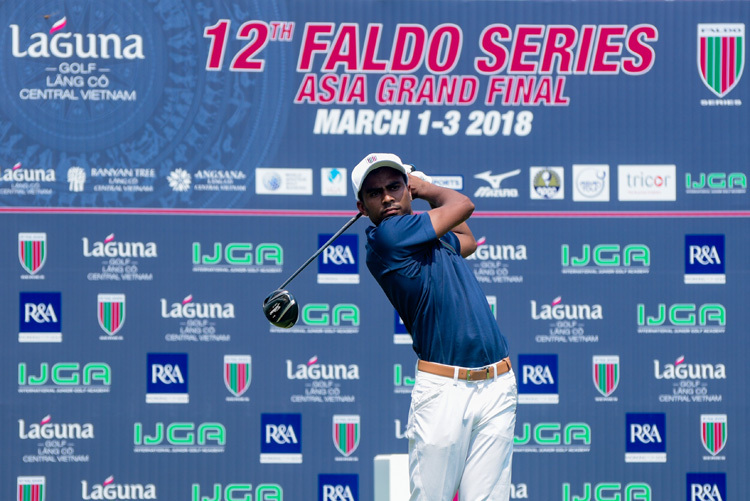 But the focus of last-day attention is certain to fall on the final grouping of Yamaguchi, Miya, aiming to become the event’s first New Zealand winner, and Hill, who will take heed of Sir Nick Faldo’s advice as he bids to become the first non-Asian and the youngest winner of the Faldo Series Asia Grand Final. Yamaguchi, who broke into the top-100 in the women’s WAGR last week, expects to have a few butterflies on the first tee, but will not be overawed. “I could be a little bit nervous at the start, but I’ll just try and play my usual game,” said Yamaguchi, who first sprang to prominence when she qualified for the US Women’s Open aged 14. Born and bred in Dubai, Hill, who turns 14 at the end of March, fired a second-round two-under-par 69 to keep alive his hopes of victory. 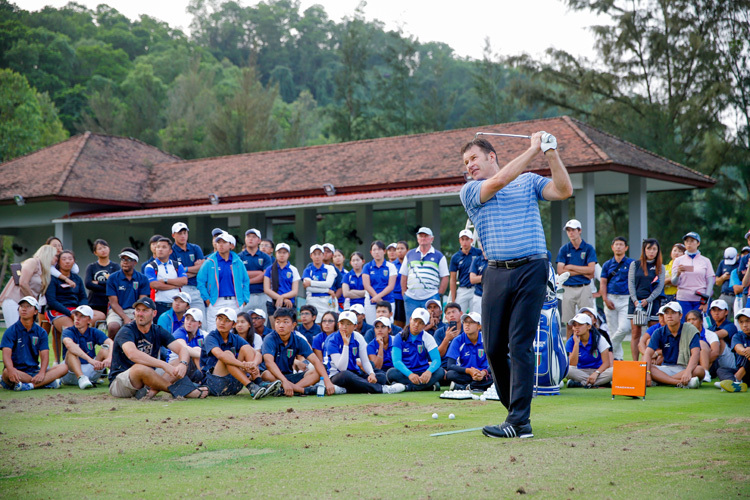 Attending various clinics staged by six-time Major champion Faldo has helped Hill to mature as a golfer. “I’ve learned a lot from listening to Sir Nick. 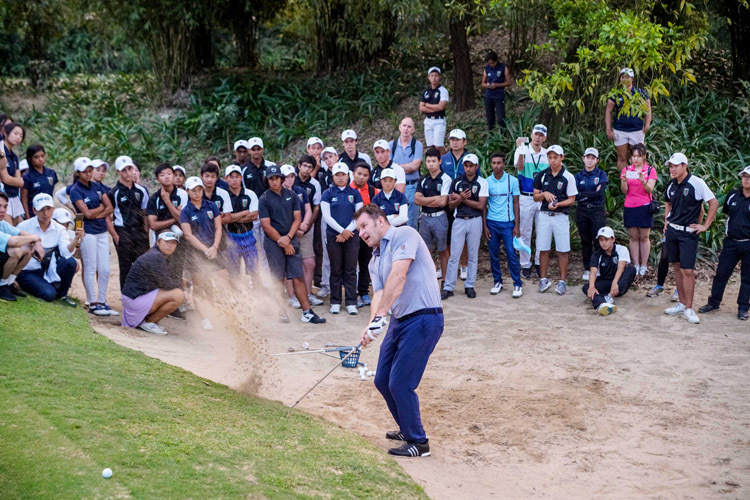 I used to fire at every pin, but after hearing him, I’m now playing smarter and shaping shots,” said Hill, who leads Dubai amateur Order of Merit and holds various course records in the Middle East. While Hill was a model of consistency during the second round, making three birdies against a solitary bogey, Miya endured a roller-coaster day which saw him extend his overnight advantage after going out in three-under 32 but then suffered a couple of unfortunate breaks as he came home in three-over 39. He dropped his first shot of the day at the 10th after his drive came to rest under a tree, leaving him with no option but to chip out. His eight-iron approach spun back from the green and stopped inches short of the ditch from which he had improbably got up-and-down to save par during his sparkling opening 64. From there Miya once more displayed his sharp short-game, pitching to within tap-in distance to limit the damage to a bogey. More sand trouble lay ahead. At the long 15th he visited three bunkers en route to a double-bogey seven and a cruel bounce on 16 saw his drive kick sharp right and plug in the sand. “I could only see one dimple on the ball and tried to hack it out,” said Miya. After failing to extricate himself from the trap he opted to take a penalty shot for an unplayable lie. To his credit, Miya retained his composure to get up-and-down from 90 yards to salvage a bogey. 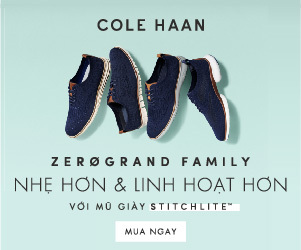 Leading the way for Vietnam is Nguyen Hung Dung in equal 28th place on 148 followed by Hanako Kawasaki in joint 46th on 152. Boys’ Under-21: 139 – Ahmed Baig (Pakistan) 67-72. 142 – Sukra Bahadur Rai (Nepal) 72-70; Nathan Tan En Quan (Singapore) 74-68. Boys’ Under-18: 135 – Hiroki Miya (New Zealand) 64-71. 142 – Jairus Gaines (United States) 70-72. 143 – Thongpipat Rattanayanon (Thailand) 71-72. Boys’ Under-16: 136 – Joshua Hill (England) 67-69. 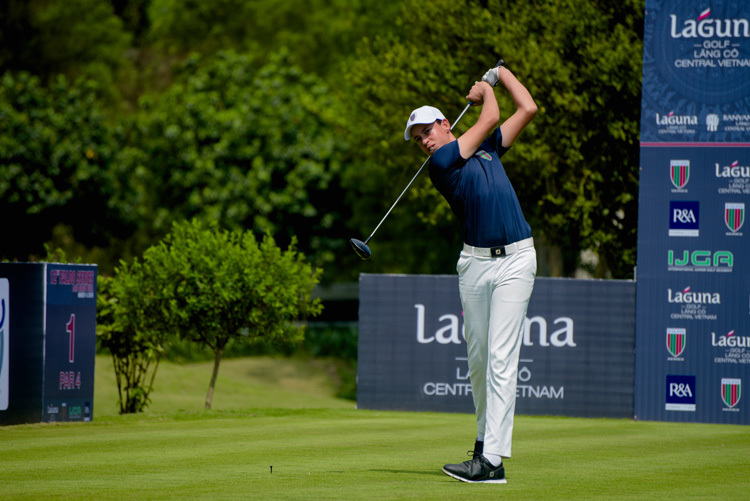 139 – Chen Ting-yu (Chinese Taipei) 68-71; Napat Paramacharoenroj (Thailand) 69-70. 140 – Kazuma Kobori (New Zealand) 69-71. 141 – Ryuta Suzuki (Japan) 69-72. Girls’ Under-21: 133 – Suzuka Yamaguchi (Japan) 67-66. 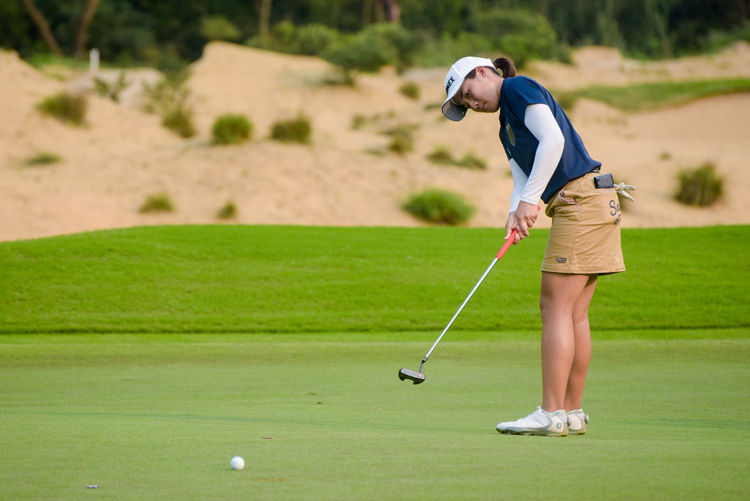 137 – Annie Kim (Korea) 70-67; Tseng Tsai-ching (Chinese Taipei) 71-66. Girls’ Under-16: 139 – Arina Hiraki (Japan) 70-69. 143 – Pranavi Urs (India) 71-72; Patricia Sinolungan (Indonesia) 72-71.